I had a fantastic stay at the Everest Summit Lodge in Lukla- The lodge is absolutely the best in Lukla and the location is really great, just next to the airport. My flight was delayed for a day, but it was spend in great comfort in the nice garden. The rooms are very nice with heated beds. The heated dining room is a nice place to hang out og the food and the service is fantastic. Can only recommend the place. Pangboche is a great place to stop for the night - and the ESL is a superb place to stay. Wonderful hospitality, superb meals, and comfortable clean rooms with a really excellent hot shower and the nicest toilet facilites I saw in my entire upper Khumbu trek. 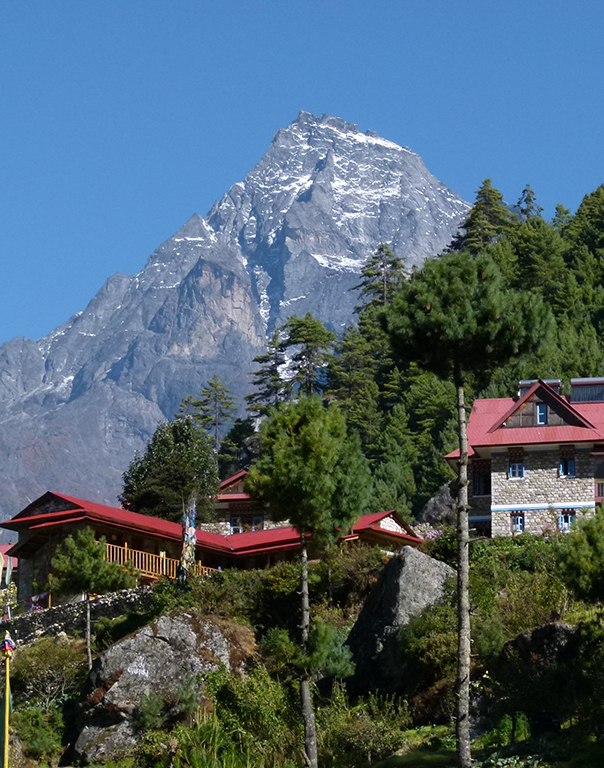 Stayed here twice during our recent trip to Nepal - once on the way up the valley from Lukla and once on the way back. Both times our room was excellent - the electric blanket was very welcome. The hot shower and western style toilet were great and the buffet-style food was very good (even for a vegetarian). The little covered balcony was a great place to relax with a book after the treking. 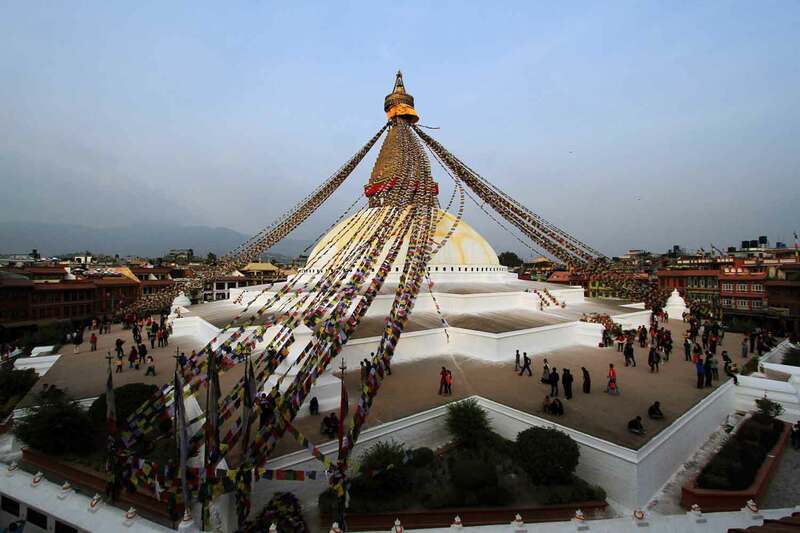 Five Things You Need To Buy In Kathmandu, That You Wouldn’t Think Of! Gear for your January Trek- the essentials! 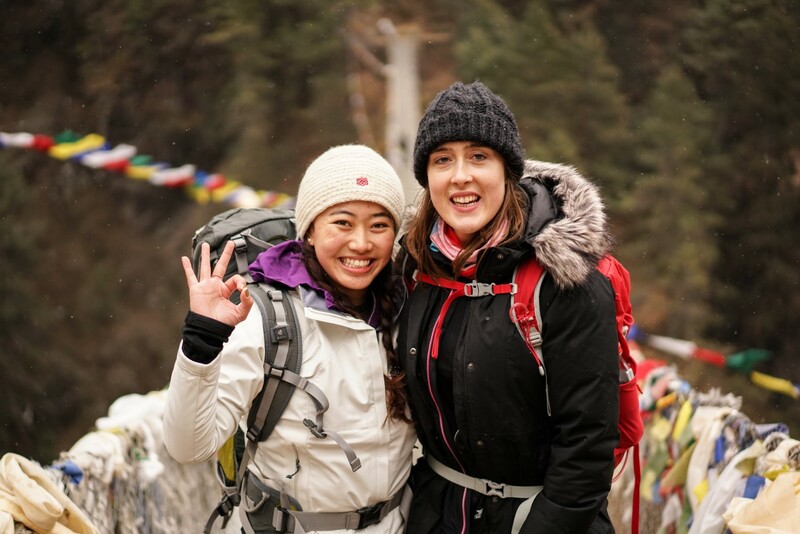 Khumbu in the winter doesn’t have to be brutal if you have the right trekking gear for January. The trick is all in the layering. 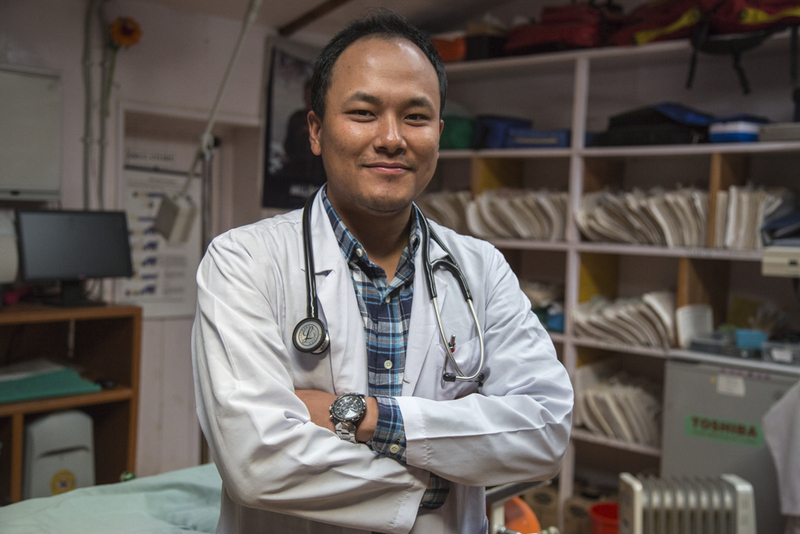 The main Hospitals in the Everest Region, in Lukla and Khunde, are professionally run institutions supported by reputed Foundations and generous donors.